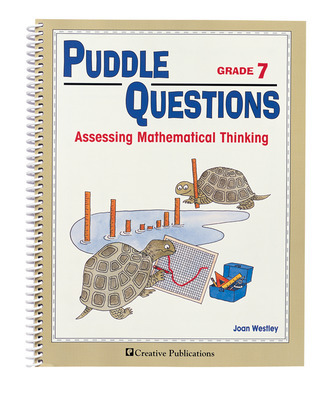 Open-ended questions such as "How would you measure a puddle?" 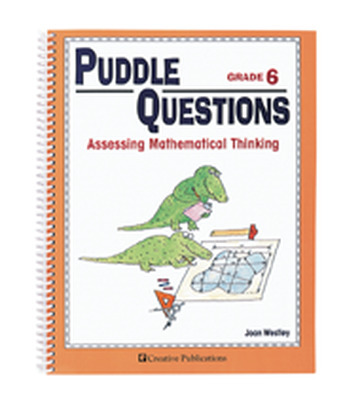 motivate students to think critically, and to communicate what they know. 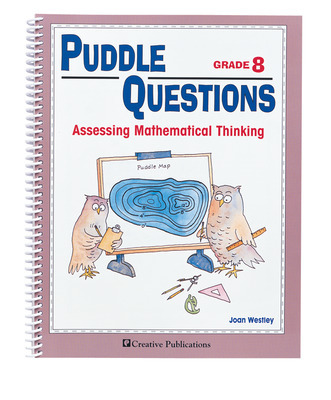 Each spiral-bound 96-page book gives you everything you need for authentic assessment.